Condominiums are a great option anyone looking for a convenient housing option in Vermont. 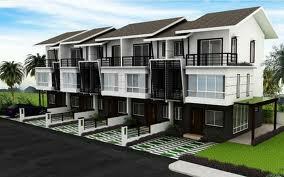 Condos provide the comfort of home-ownership while the property maintenance is handled by the condo association. Townhouses are typically condos in VT, with individual units sharing interior walls, but many other options exist. Available Condos and Townhouses in VT are listed below.